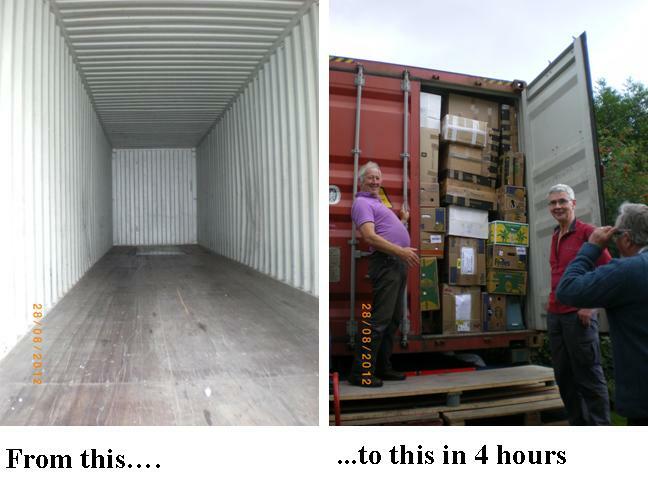 On Tuesday 28th August volunteers again gathered at the Raven Trust store to help load the latest container for Malawi. Over 1,100 boxes were trollied out of the store, lifted onto the container and carefully packed for the long journey by ship via Greenock, Antwerp, Coega (South Africa) and Beira (Mozambique) and then by road to Lilongwe and on to the final destination – the secure store at Ekwendeni. Thankfully, the rain held off until we were closing the doors of the container and we headed into the store for a short prayer and a celebratory cup of tea. 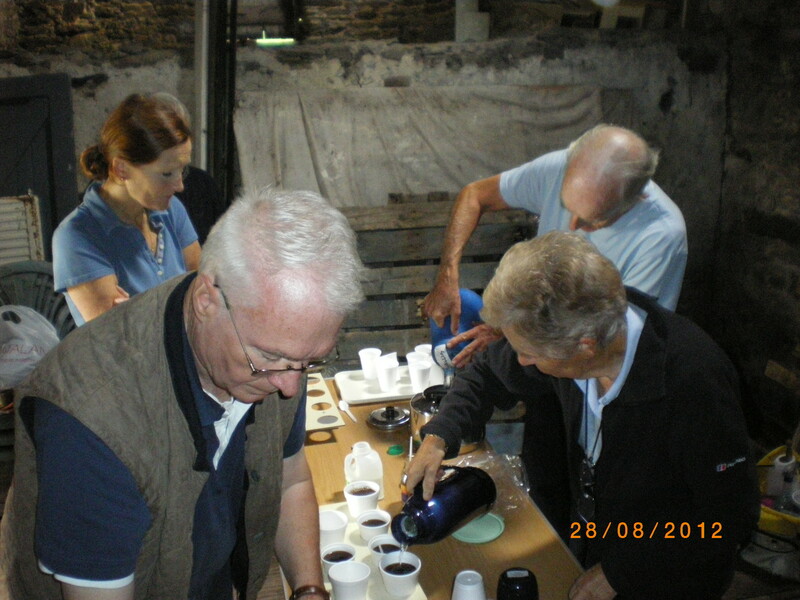 Thanks once again to our catering team who kept us all fuelled on tea, coffee, pancakes, scones, soup and filled rolls. Bon voyage FCL 83. We pray that your contents will prove a blessing to those who receive them in Malawi.